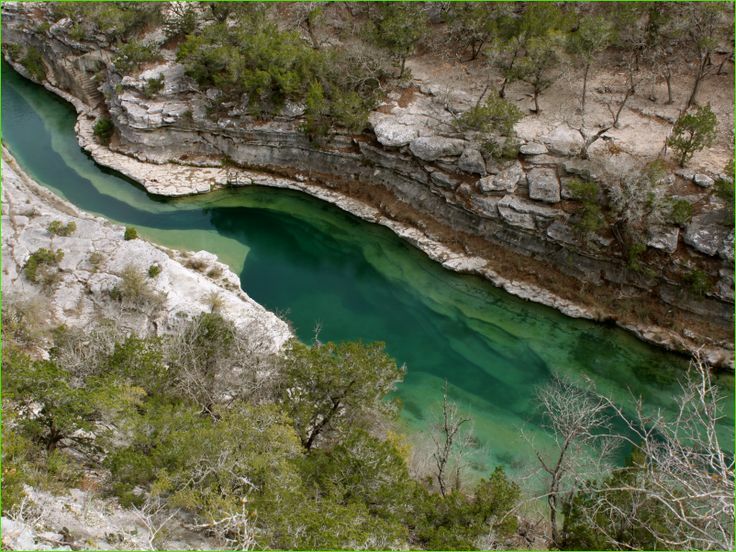 We'd love to help you find the perfect place to rest, relax and seek out some amazing adventures in the Frio Canyon. 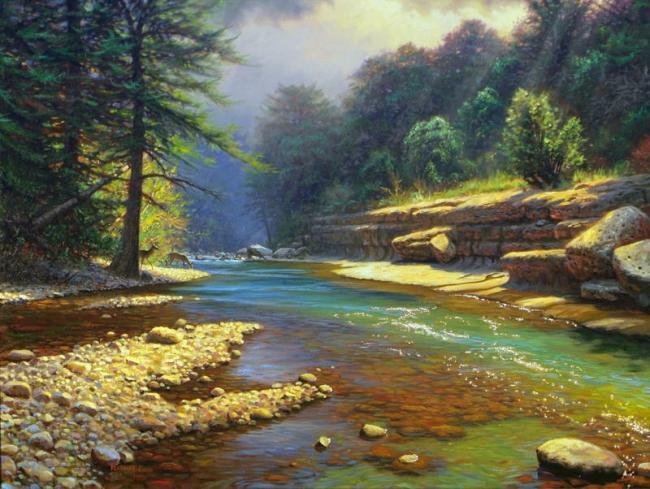 At River Bluff Vacation Rentals, we represent many different owners of unique vacation homes, cabins, lodges and resorts that are either on the Frio River are in the Frio Canyon Hill Country. 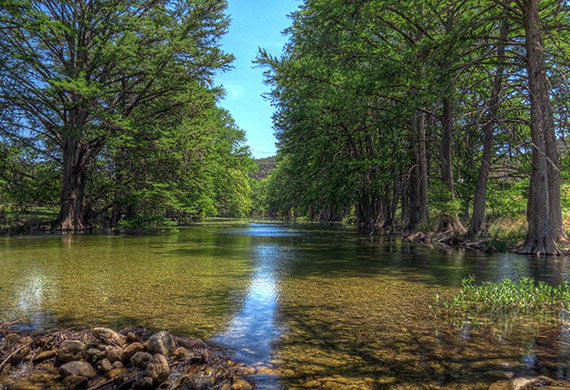 The Frio Canyon is an explorers paradise rich in Texas Hill Country scenic views at places like Garner and Lost Maples State Parks or the Frio River itself. You'll enjoy an unlimited supply of adventure from; hiking, biking, climbing, helicopter rides, fishing, hunting, bird watching, kayaking, tubing, camping and so much more. We implore you to get out here and explore all the God created for you to enjoy. 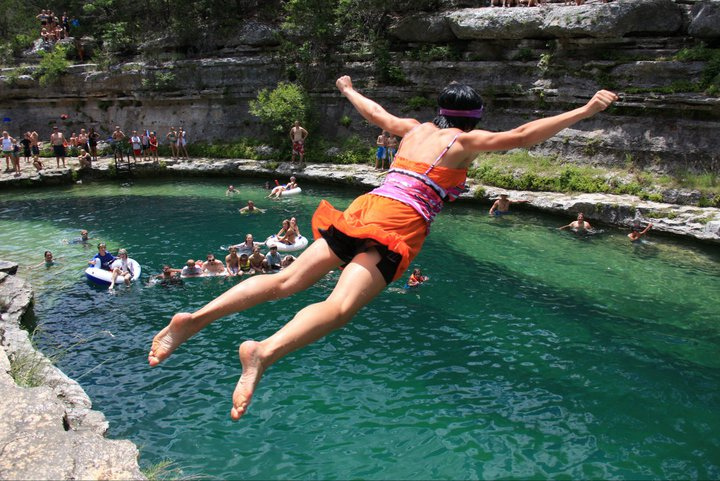 Download this FREE Adventure Guide that showcases all there is to do in the Frio Canyon Area.